You can’t always predict the temperatures in Raleigh, NC. Our temperature-controlled storage units give you the peace of mind that your belongings are kept cool in the summer and warm in the winter. Why choose temperature-controlled storage over traditional storage? Certain items, like artwork, electronics, or family heirlooms, are sensitive to extreme temperatures or conditions. Keep them safe by ensuring your storage unit never gets too hot, cold or humid. 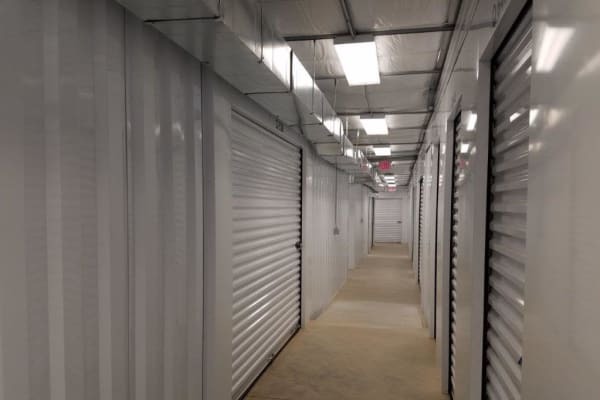 Learn more about our temperature-controlled storage units at Cardinal Self Storage - West Raleigh. Give us a call today.